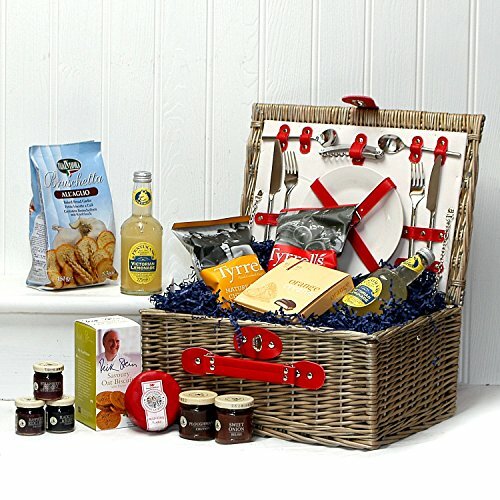 What better way to thank staff and colleagues than with a traditional food and drink basket. 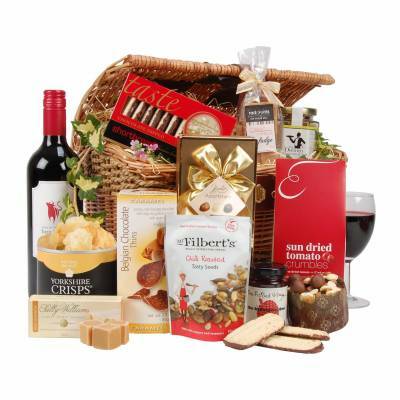 Corporate hampers make the perfect gift to show your appreciation to clients and reward your employees. 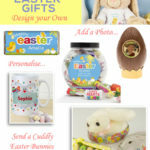 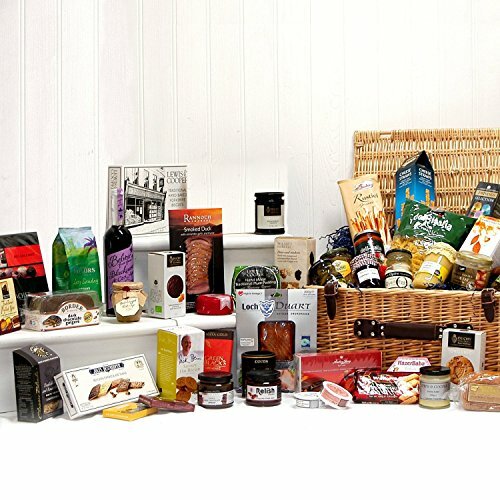 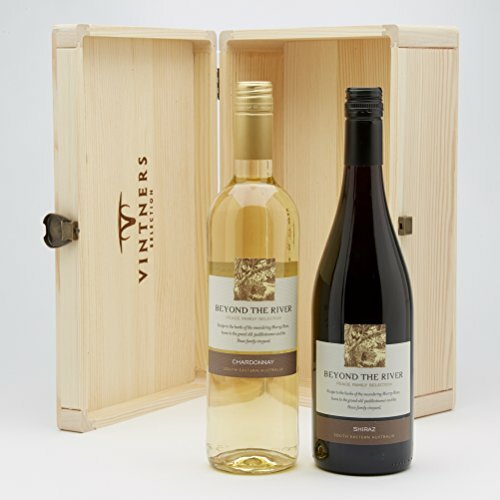 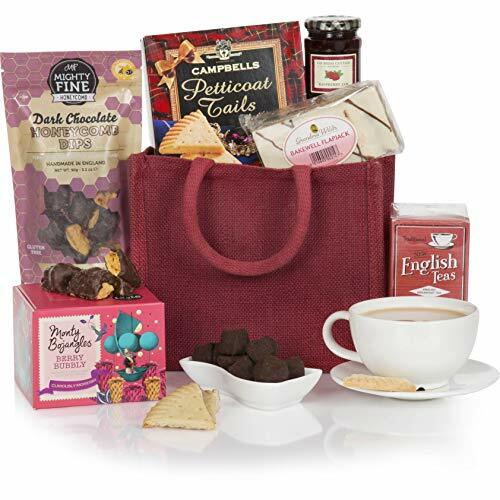 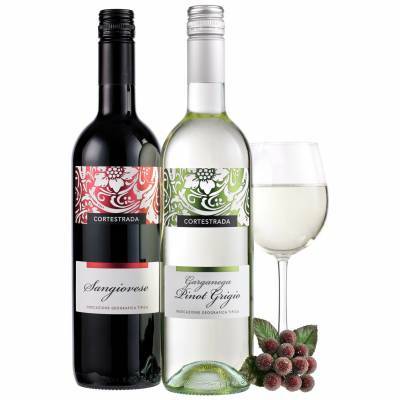 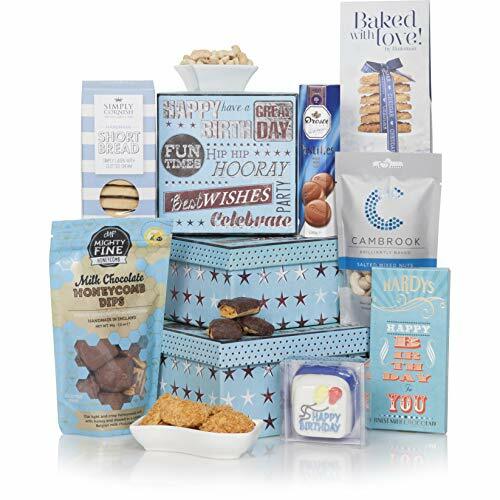 Food and drink gifts are a delight to receive throughout the year although Christmas hampers are always extra special and full of seasonal goodies for all the family to enjoy.Special themed hampers, hampers with your company logo, personalised gifts and more makes for thoughtful gifting at anytime. 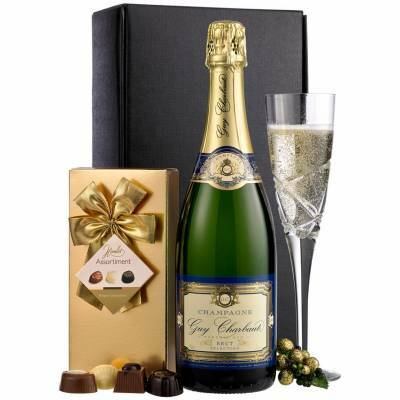 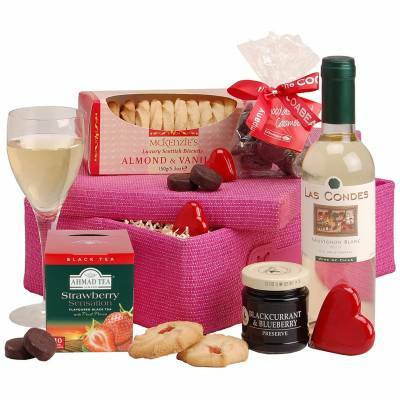 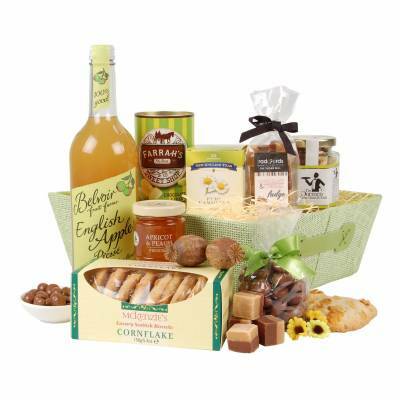 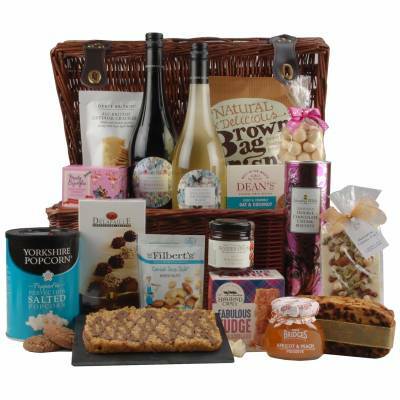 Experienced food and drink hamper companies you can rely on will make any occasion special. 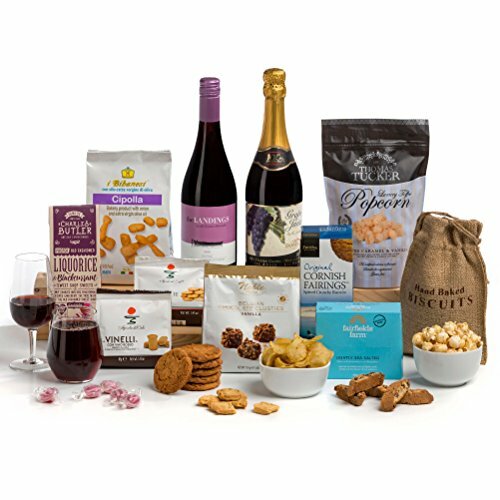 Perfectly packaged parcels of delights to match your business needs exactly. 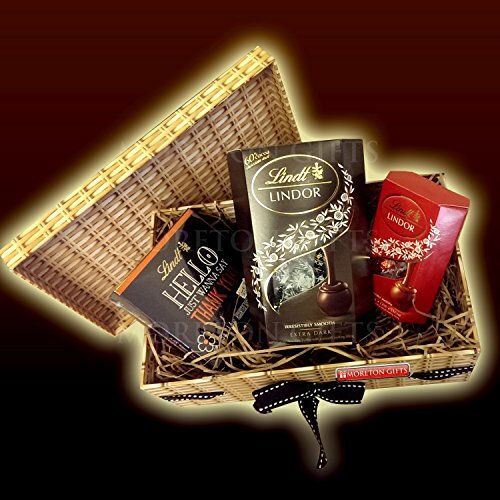 Show your appreciation with a ready made hamper or create your own corporate hamper from an array of luxury produce. 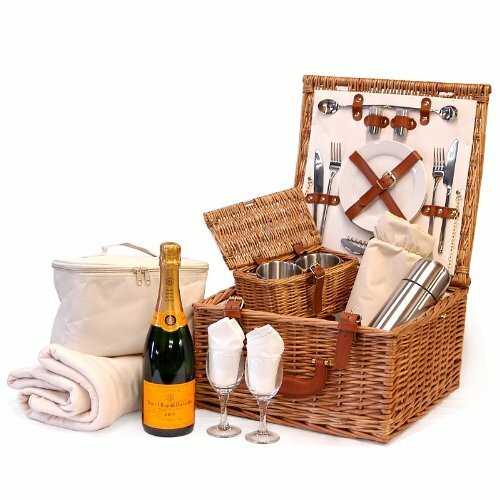 Whether it’s multiple gifts or just one special business hamper you’re sure to discover a style to suit your requirements. 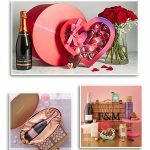 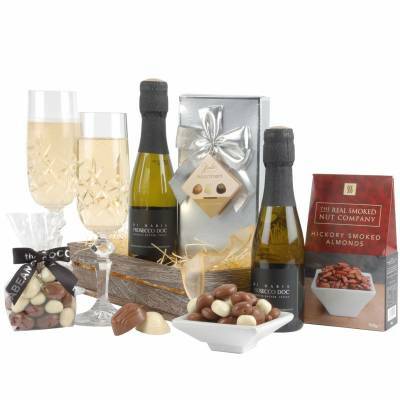 Discover luxury champagne gifts to impress along with unique chocolate tasting selections and organic hampers. 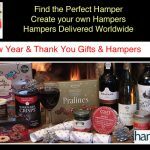 Thank you hampers can be sent at any time and will brighten someone’s day. 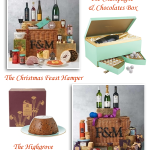 Simple yet just as pleasing to receive are truffle towers, fruit baskets and tear and share hampers. 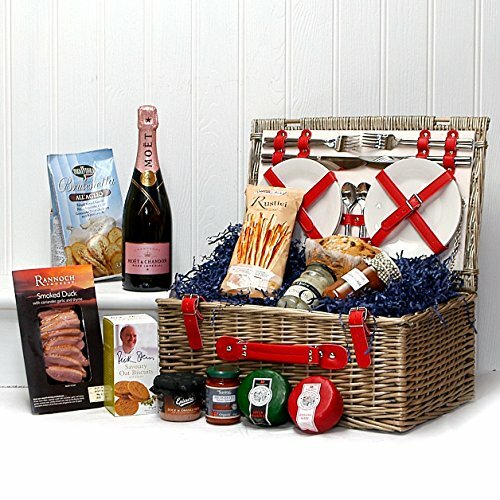 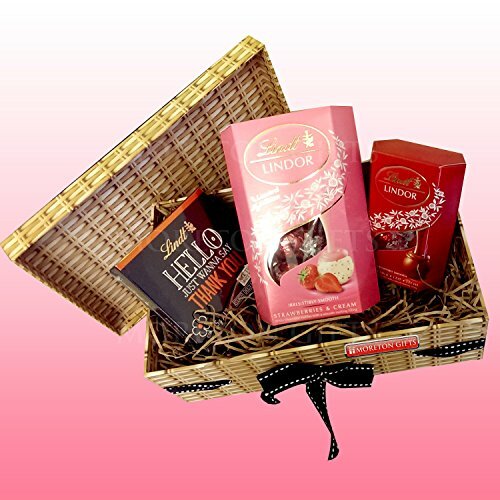 Exclusive baskets brimming with luxury gourmet treats can be designed to suit specific requirements. 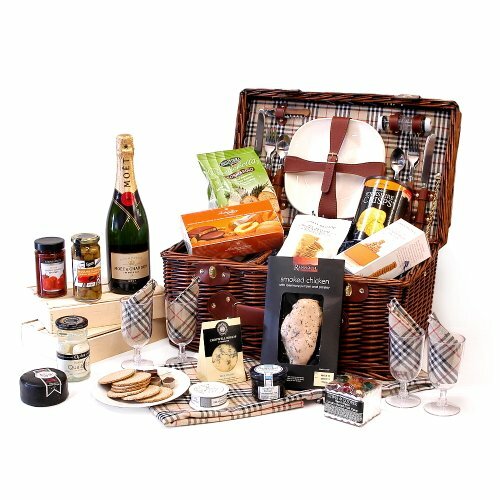 These can be made up with a feast of culinary delights including premium caviar, hand-carved hams, poached salmon, vintage wines, organic and Fairtrade produce. 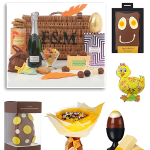 For a mouthwatering sweeter options there’s exquisitely wrapped chocolate truffles, fruit and pastries. 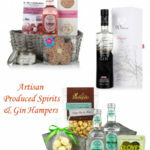 Luxury hampers, willow gift baskets, wooden trunks and gift boxes are ideal for a corporate gift for clients and staff. 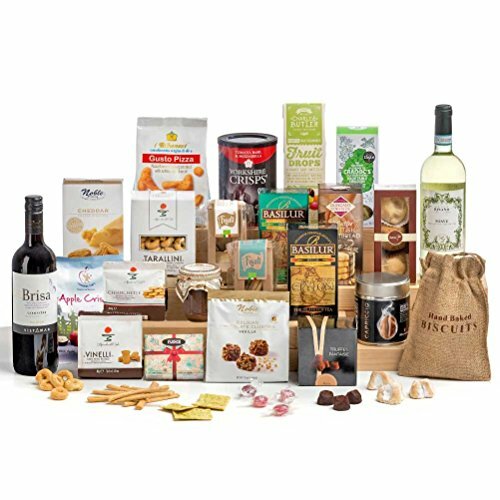 Lucky recipients can look forward to the finest collection of mouth-watering gourmet fayre presented beautifully in a magnificent willow basket or hamper. 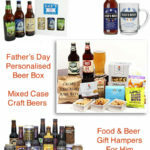 A carefully selected array of quality produce, world beers and lagers, wine and champagne along with luxurious delicacies is a truly memorable gift that will express the high esteem in which you hold them.